Instagram is a platform which I have really grown to love in the past few months. There is nothing I love more than scrolling through my feed and coming across a beautiful image which can inspire or brighten your day. I follow many people on Instagram but there a few accounts which I can't help but spend hours scrolling through. Instagram is such a visual medium where we can all share images that we love without the fancy camera equipment or set up. It allows everyone to create their own little page of creative goodness! I'm sure we all already follow this beautiful lady's account but I couldn't write a post and not mention her. Alix, who along with a beautiful blog and Youtube also has a Instagram to match. I love lifestyle themed accounts and Alix manages to capture this perfectly. You can expect to find dreamy bedrooms, café's and food. Alex also recently showed us how she edits her Instagram photo's which I really enjoyed watching. Chloe's Instagram is one that you could spend hours scrolling through. There is something so dreamy about how she takes her images. On Chloe's feed you will expect to find some beautiful flat lays along side some of her surroundings. I am also a little envious of her bedroom. 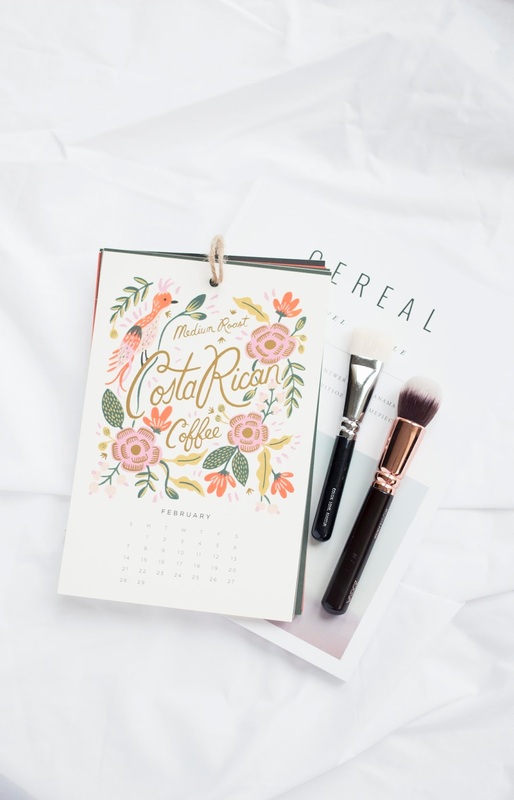 Chloe has a blog which she shares some DIY's and lifestyle updates. An Instagram which I only came across recently but fell in love with. Rachel's feed has a very minimalistic theme with the perfect amount of fashion and lifestyle images. She also has a blog which is equally as pretty. I am a little envious of the amazing weather Rachel has in Australia at the moment as well, documented by the beautiful beach shots that she takes. This is my favourite Instagram to go to when I am feeling a little uninspired about my art work. Jasmine create's beautiful lettering which is to die for and any letter lover's dream. I love her mood boards and photography that is fun and bright plus I adore her desk set up and house interiors. Jasmine also blogs and sells some amazing products which you should check out. Holly has the perfect feed. Every photo seems to complement with one another and she has what I would call the dream job. I am so in love with her little pooch and adore the props she has to create beautiful images for her clients. I would pay to have a little peak into her photography equipment and studio. Give her site a little look as well. What Instagram feeds do you love ?